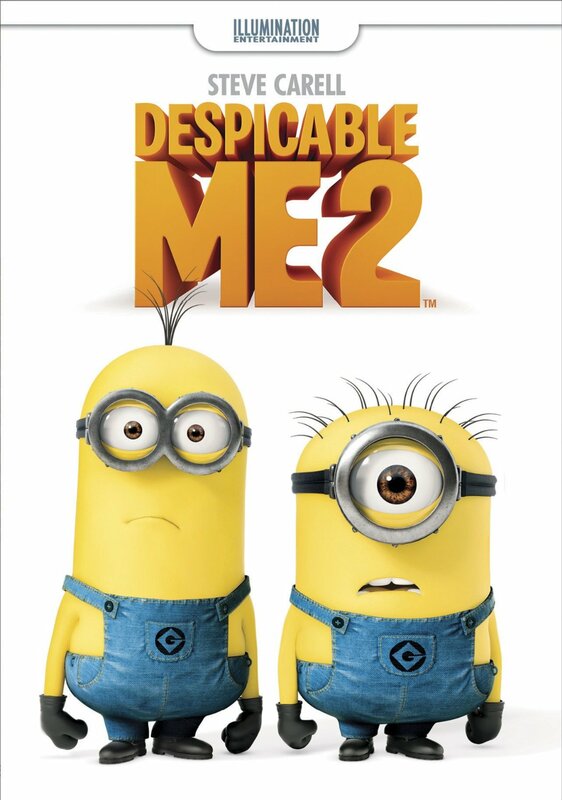 “Despicable Me 2” Is Anything But Despicable! 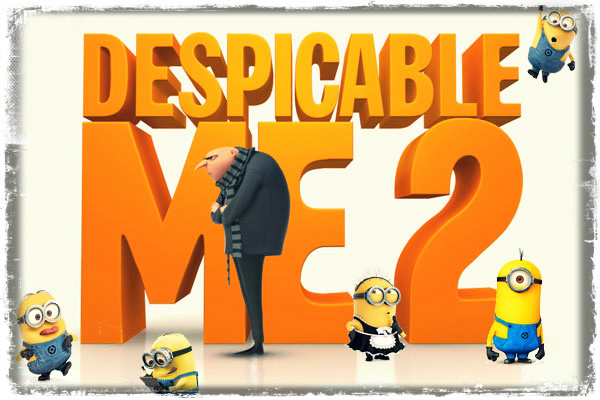 The long-awaited sequel from Illumination Entertainment, “Despicable Me 2”, has shown itself to be an instant hit! With a 5-day weekend gross of $142 million, it wouldn’t surprise me if this film outgrosses “Monsters University”! Have you seen the film? If so, what did you think of it? If not, do you plan to see it? 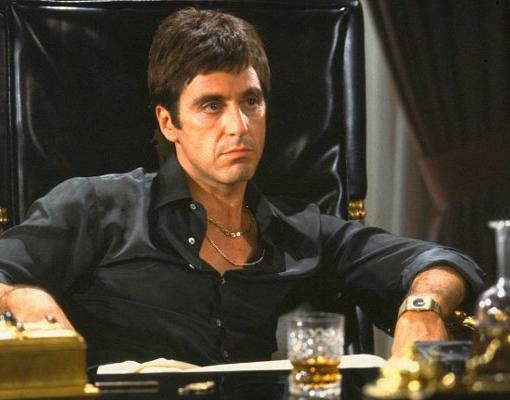 I’m anxiously awaiting its DVD release, although I’m still upset that Al Pacino isn’t in it anymore 😦 ! Author The Animation CommendationPosted on July 8, 2013 Categories Animation NewsTags al pacino, animated film, animated movie, animation, benjamin bratt, box office, despicable me, despicable me 2, illumination entertainment, kristen wiig, miranda cosgrove, russell brand, steve carell, steve coogan7 Comments on “Despicable Me 2” Is Anything But Despicable!